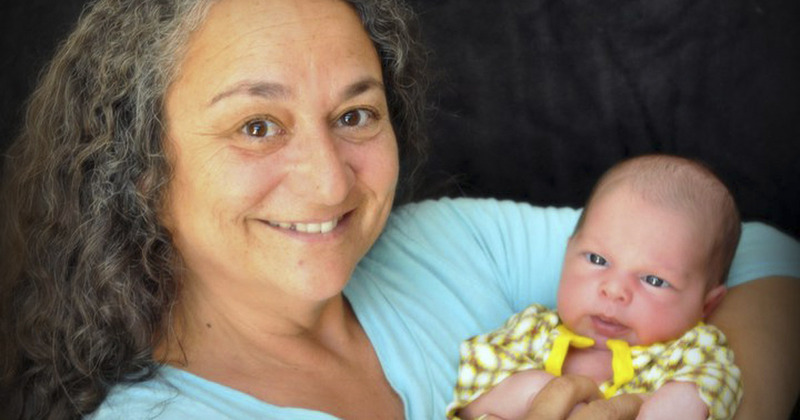 Celesta Rannisi has been providing midwifery and newborn services since 1987. 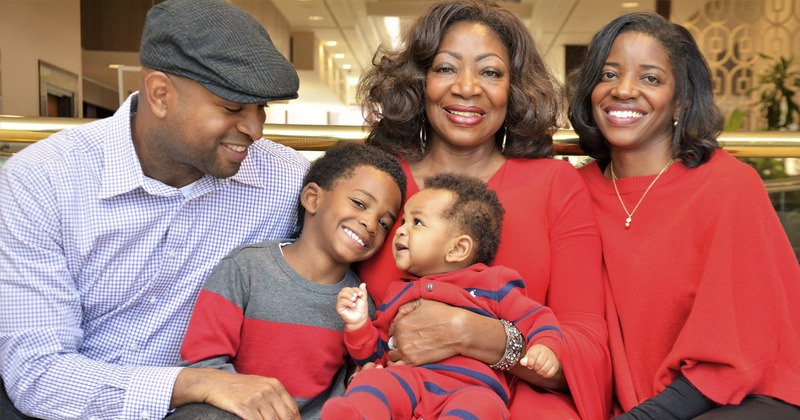 She has attended countless homebirths and has helped hundreds of women and their families. She has worked tirelessly to promote the midwifery model of care in her state and around the world. She has her own radio talk show sponsored by California Association of Midwives called “Celesta Rannisi’s Timely Topics in Childbirth” and can be heard through her radio show archives at www.sandiegohomebirth.com.